We’ve got a great big 90’s reveal on the show, and it’s not someone named Harvey in a bathrobe. But we will talk about how Courtney Love’s advice 12 years ago was a clear warning. 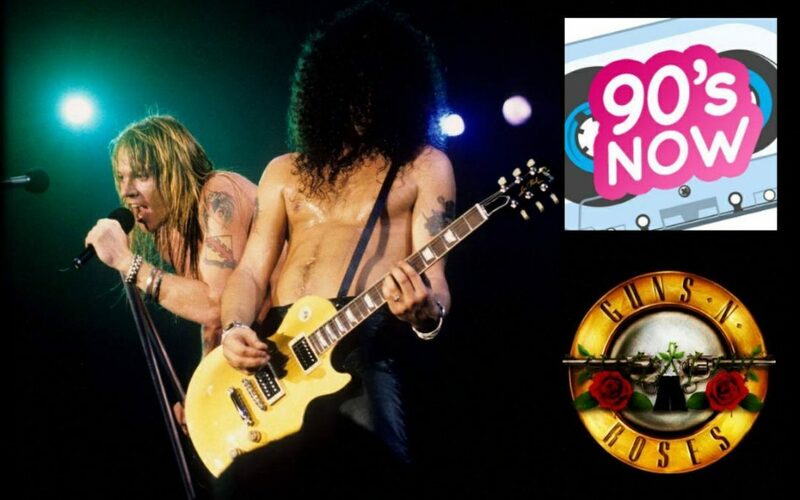 Midnight Oil slide some politics in, GNR show some P!nk and we’ve got an update and a release date on the INXS and Pearl Jam documentaries. Music too… lots of it!! Thanks for listening to 90’s NOW!! Thank you for this show!!!!!! !